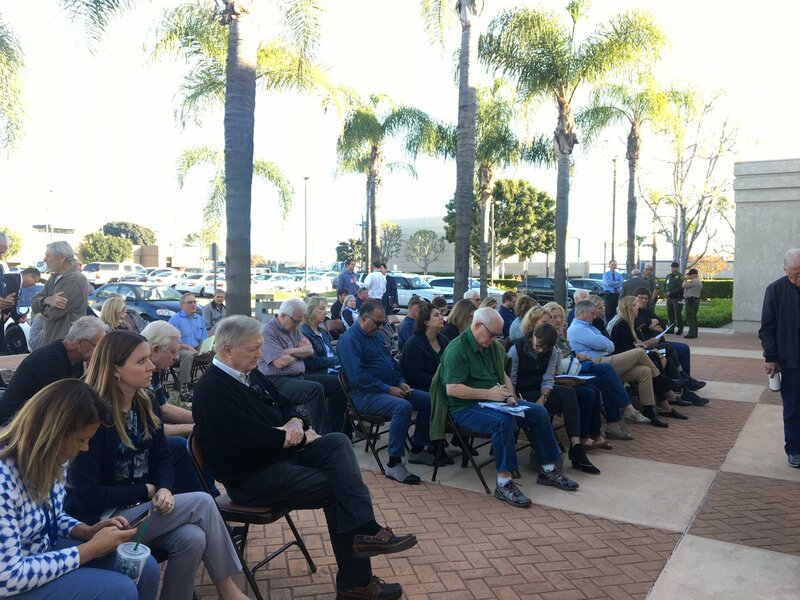 Spitzer was “stirring up a bunch of lies and nonsense” with his comments last month to public meetings of the Laguna Niguel and Costa Mesa city councils, Supervisor Shawn Nelson said. Spitzer said his colleagues weren’t telling the whole story. The Costa Mesa City Council Wednesday unanimously adopted a resolution against turning the Fairview Developmental Center into a homeless shelter.